​​Larry is excited to offer a Free initial consultation to people that would like a complete introduction to the services that he offers. 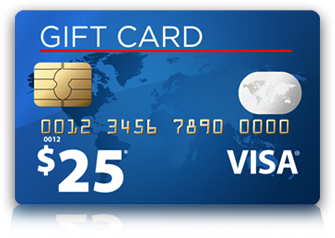 In fact, he will bring you a $25 Visa Gift Card for your time. ​​​That is not all; Larry will bring you a Free copy of the book A.P.R.V. 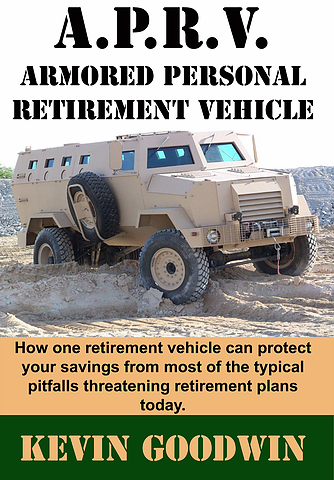 Armored Personal Retirement Vehicle. This book was written by the CEO of Citadel Financial to illustrate how important it is that we understand the threats that our retirement faces, and how to protect our retirement savings from those threats. ​In this book the author discusses and explains the threats that our retirement faces every day. He explains the issues that prevent 93% of americans from reaching their retirement income goals. Kevin has the ability to explain these complex financial issues in a very simple way that makes it easy to understand. He begins in outlining how these things can damage our retirement and shows the threat that our retirement faces. He then explains what we can do and what options are available to us to help protect us from these threats.